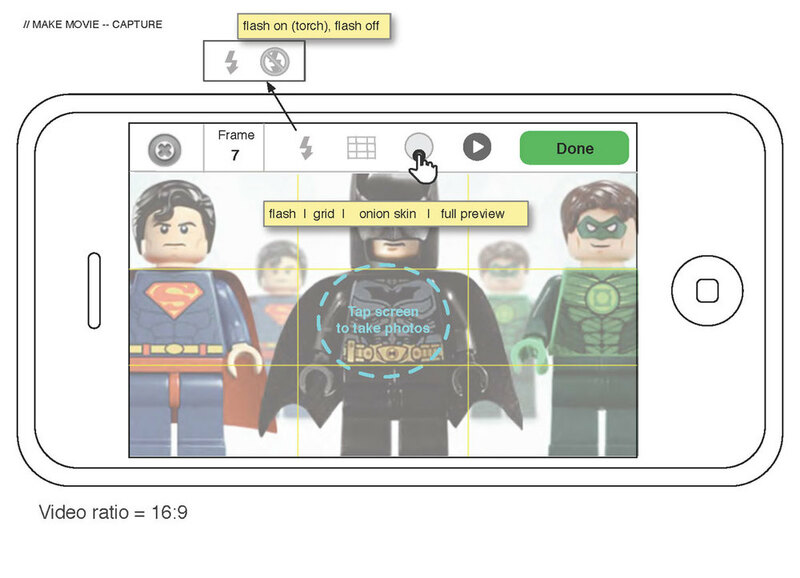 Long before the Lego movies warmed everyone's hearts, our app let you make your own stop-motion lego movie with your favorite superheros. 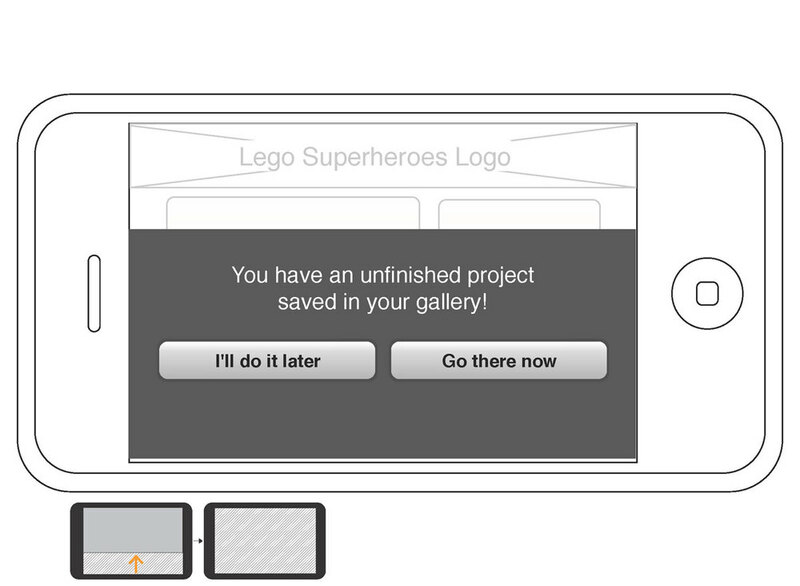 Lead UX Designer for Lego stop-motion movie maker app. App features included: frame rate editing, custom title cards, music, timeline editing, and the ability to render and share videos to YouTube. Download it at the app store. 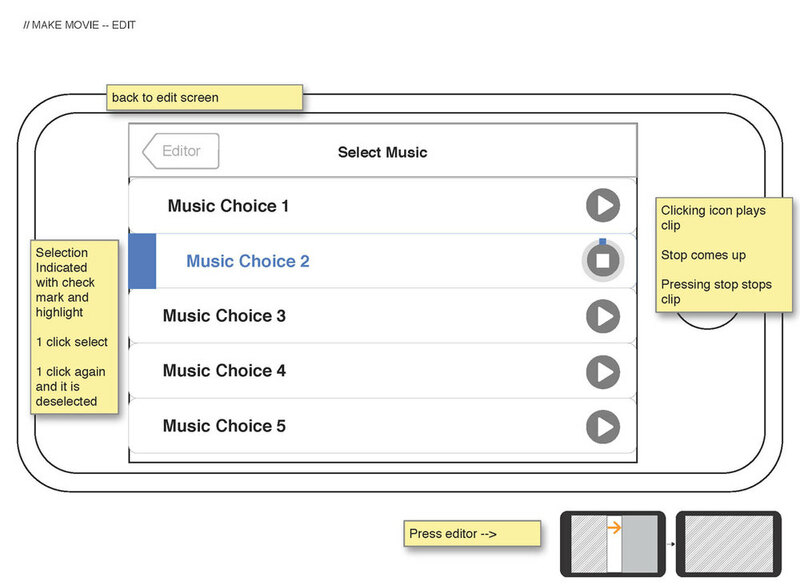 Created user flow documentation and detailed wireframes for app experience. Coordinated with art direction team at Pereira & O'Dell. Exported pixel perfect assets.